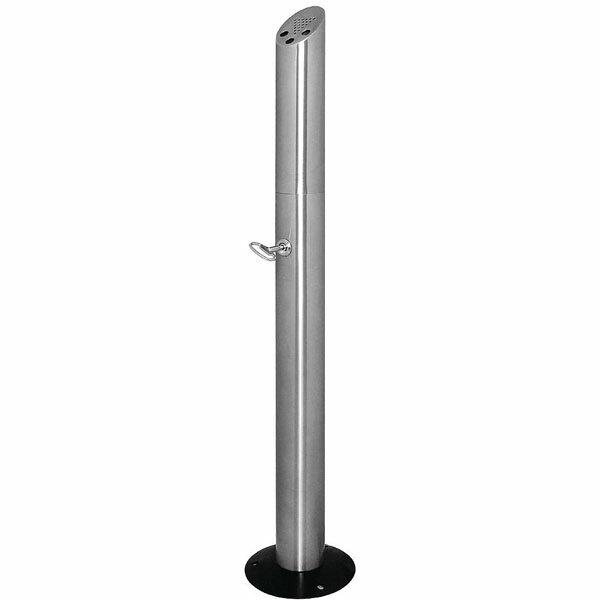 Simple pole-style floor standing ashtray for space saving solutions to control smoking waste. Removable top post for easy cleaning and emptying. Lockable to provide security against tampering. Dimensions : 920(h) x 75(dia)mm.